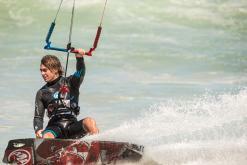 Kitesurfing in Tarifa! 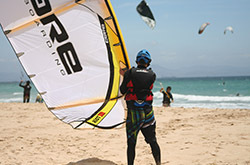 Welcome to our professional kitesurf school, windsurf, Sup and surf school in Tarifa, the European wind capital in Spain. 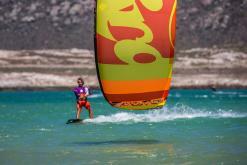 Learn to kite surf the easy way with our kite school in Tarifa. Our international team of qualified instructors teaches kitesurfing with the latest instruction methods and the latest kite equipment available on the market to guarantee your safe and easy success in kiteboarding. If you want to learn surfing, stand up paddle surfing or windsurfing, that is also no problem. in our surf shop you will find a wide range of everything you need for kite surfing, wind surfing, surfing or boogie boarding, and also the latest fashion, from clothing to accessories.